How to have great Tourist Experience in India at low budget? Ideas about how to have great tourist experiences in low budget in India. Travelling depends upon the interest of a traveler — and when it comes to exploring great tourist places in India, you cannot deny the fact that India is a treasured tourist place. There are many places in India to visit in low budget and if you are interested in clubs and you like to visit beaches, we will advise you to visit places like Goa and Mumbai — you can travel to these places by train, car, bus and flights. 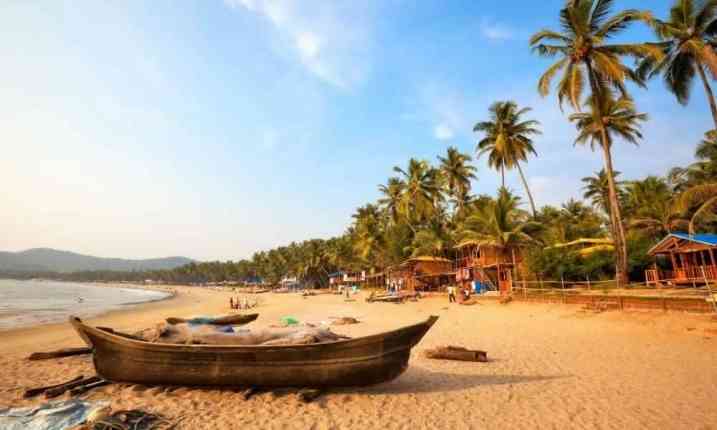 We’ve already covered in detail about the Best beaches to visit In Goa with your Family and loved ones. Most of you may be aware that Goa is well known for it’s monuments churches and nightlife. — there are many pubs and cruises in Goa that can make your life really delighting. Goa is near to Mumbai so, you can cover both the places if you have time of one week. Our suggestions are that you should stay four days in Goa and four days in Mumbai to explore both the places fully. 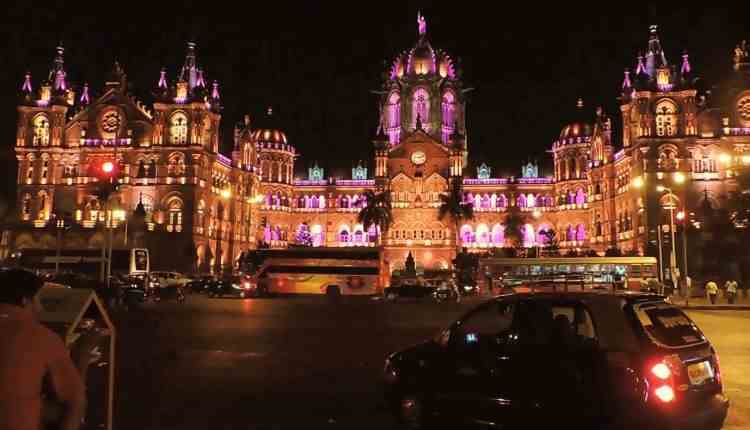 Mumbai is the financial backbone of India as well as the capital of the very well known Indian state Maharashtra, Mumbai and Goa could be an ideal place if you are summer shopping lover. Coming to the budget, Goa is cheaper than Mumbai on stay basis. Hotels and lounges are little expensive in Mumbai comparatively Goa and if you have a low budget so, we will suggest you not to stay in Bandra in Mumbai as it is a little bit more expensive and alternative to this you can stay in Andheri in Mumbai — similarly to the Goa, the nightlife of Mumbai is also great, but with a little bit Bollywood tadka. 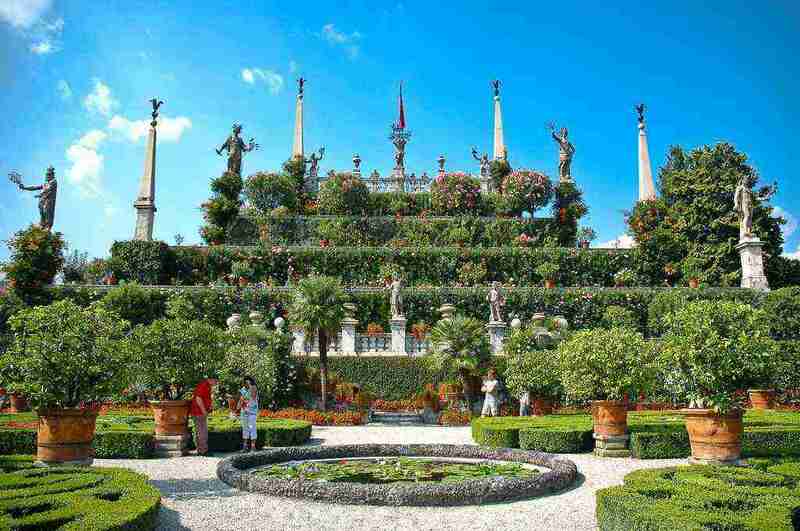 Though these places are ideal for the bachelors, but it is not bad for the married couples, singles and families either. There are many religious places in India and when it comes to the religious places you cannot keep yourself away from the reputed and well known places to the most beautiful places in the world that are not only affordable, but has low budget accommodations. 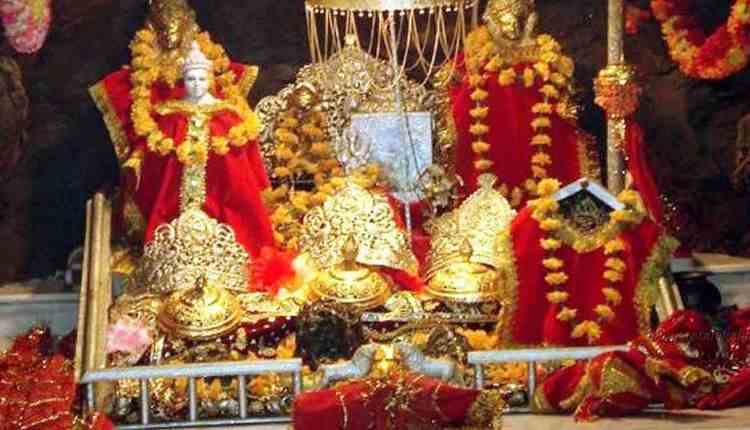 One of my favorite place is Vaishno Devi also known Mata Rani, Trikuta and Vaishnavi. There are many possible means to reach Vaishno Devi, but before you reach the main site you have to go via Katra first. Katra is a city located near Vaishno Devi which comes in the state of Jammu and Kashmir of India. The famous religious place is located in Trikuta hills. Katra Trikuta hills is at a distance of 13 Km at a height of 1560 mtrs. This place have many stories about Kali Maa and Durga Maa in the great Indian mythological books. While on the way to temple you can explore many shops, restaurants and hotels for the accommodation and feed your hunger. You can reach the main temple either by walking which could be really tiring or can hire Horses or avail the Pithu facility. Coming to the budget, here you can find the many low budget hotels and Dharamshalas in Katra for the accommodation and when it comes to the food, Katra is best at it’s low cost dinner, breakfast and lunches. According to us visiting this place will be perfect at the time of November and December. The cold weather makes the journey simple and more comfortable. If you get a chance to visit this place don’t forget to buy Prashad for your family and friends. You can even visit Kedarnath and Badrinath located in state of Uttarakhand, Golden temple in Punjab which is also well known and is good if you want to visit in low budget. The most popular state in India is Gujarat, this place have many places to visit and popular for its traditions and culture. You can explore more places in the Best Top 10 Hindu Religious Destinations In India To Travel that we have already covered in detail. If you are planning to go to Gujarat, we will advise you to plan your trip in the most famous Indian festival Navratri. At the time of Navratri you will see the most beautiful Garba circles all over the cities in Gujarat. 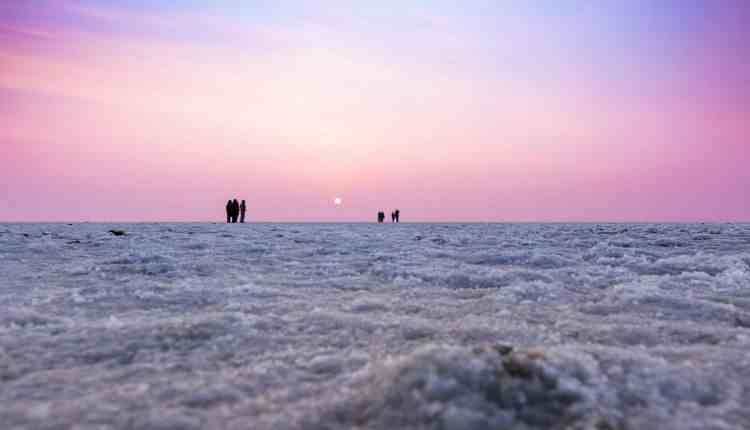 There are many well known places in Gujarat such as the Great Rann of Kutch which is popular worldwide for the largest salt desert in the world. You can visit this place throughout the year, but we will advise you to avoid visiting during the monsoon and rainy seasons. Gujarat is also famous for its wildlife sanctuary Gir National Park and it is the only place where you can see an Asiatic lion. Not only the lion you will see many other animals and birds in the Gir wildlife sanctuary. Mandvi is the other well known place in Gujarat where you can find beaches and has a really pleasant weather — here at Mandvi you can enjoy almost all types of water based activities in the beaches of Mandvi. Gujarat is also popularly known for the home of Lord Krishna, Shree Dwarkadhish Temple which is situated in Dwarka is one of the most ancient cities in India. There are many temples in Dwarka. Beside these places, there are many more places such as Gandhinagar, Patna, Modhera and Bhavnagar. Traveling to these places could have a great experience if you plan well and avoid hassles — and if you are bad at planning especially traveling part, we will suggest you to get Tour packages from Popular Travel websites in India such as Yatra and MakeMyTrip.